With iOS 11, Apple has brought numerous improvements to HomeKit, which is the company’s standard for controlling smart home accessories. iOS 11 is able to process the status change of a Bluetooth accessory much faster than before, without the need up updating any of your smart home hardware. 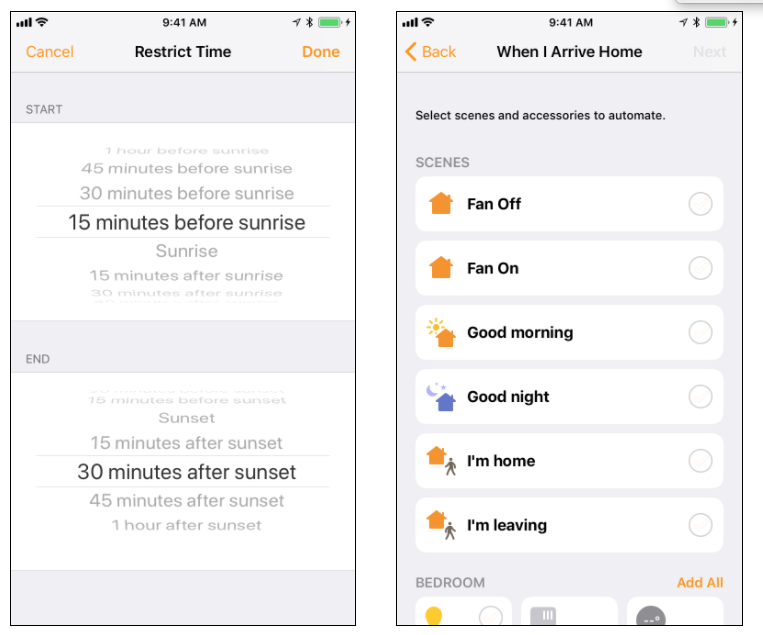 HomeKit with iOS 11 also brings the ability for much more powerful automation tools. For example, users can now set the scene by triggering various accessories in their home (lights, temperature, etc.) using geofencing. In this instance, you can have your heat set to 22 degrees and the lights on as soon as you arrive home. 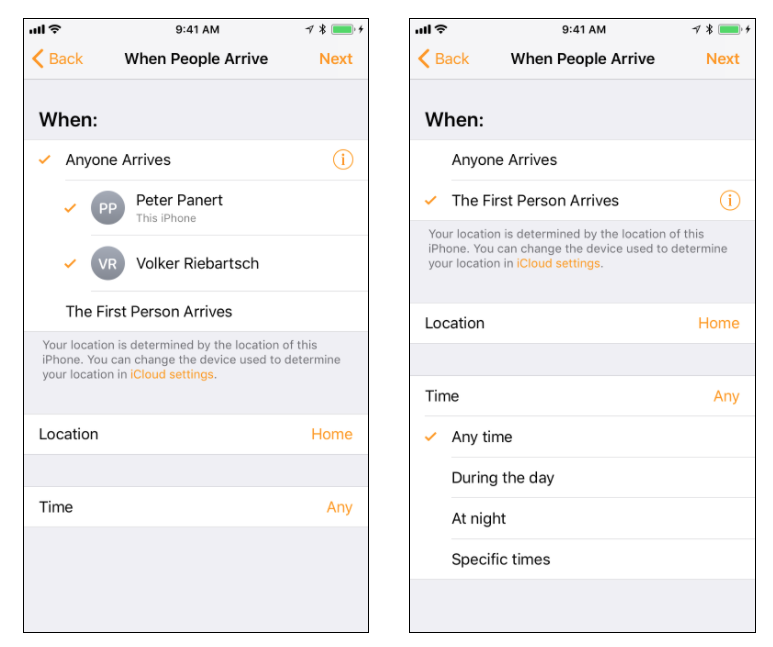 Just as you would set these automated tasks when you arriving home, you can also set them upon your departure or even on a time schedule. 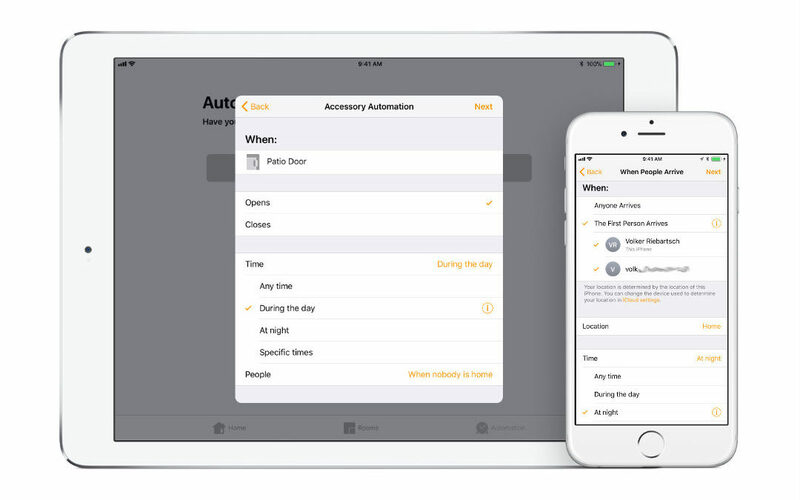 You can also set more complicated automation tasks, like turning on the light when your office computer turns on while someone is home or at a specific time of day. All of these new improvements are visible on all of Elgato’s smart home products. 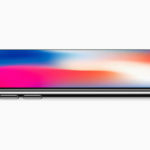 The company wrote a blog post today detailing the performance improvements when using iOS 11. If you have any HomeKit compatible accessories and you have updated to iOS 11, let us know in the comments below how your experience has been using these new features.